Contact Us — Essex & Co.
We love having our customers visit us. 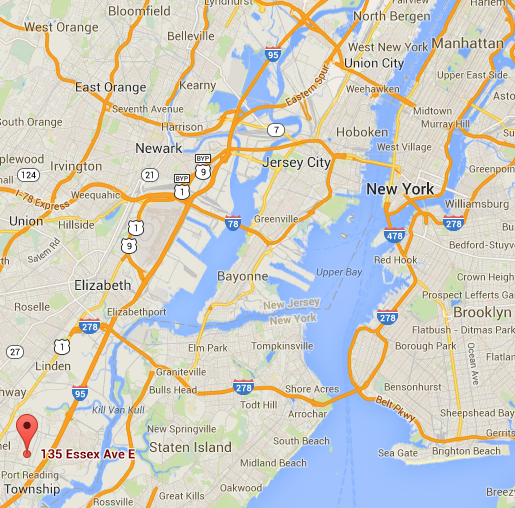 We are about a 40 minute drive from NYC and only 5 minutes off the New Jersey Turnpike. If you can't make the trip, we have representatives and stores who may be in your area. Contact us and we will help you find what you need. We will also come to your office or project site.